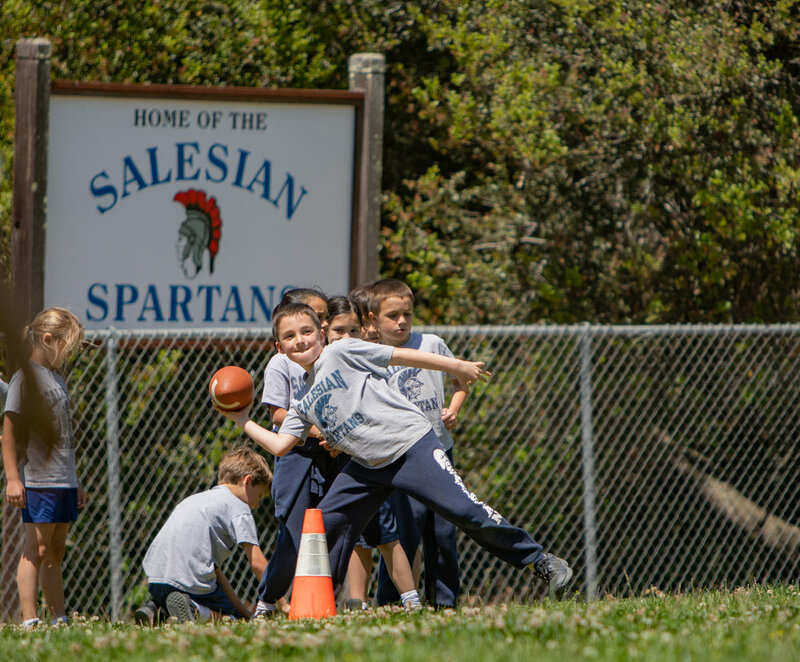 At Salesian, a lot of what we do is focused around respect and caring for others. We feel that the respect and caring shows through our P.E. and athletic programs and on our playgrounds during recess.